Try Our Top Rated Medical Billing Software! The all-in-one billing and claims management software designed to get your medical practice paid fast and efficiently. 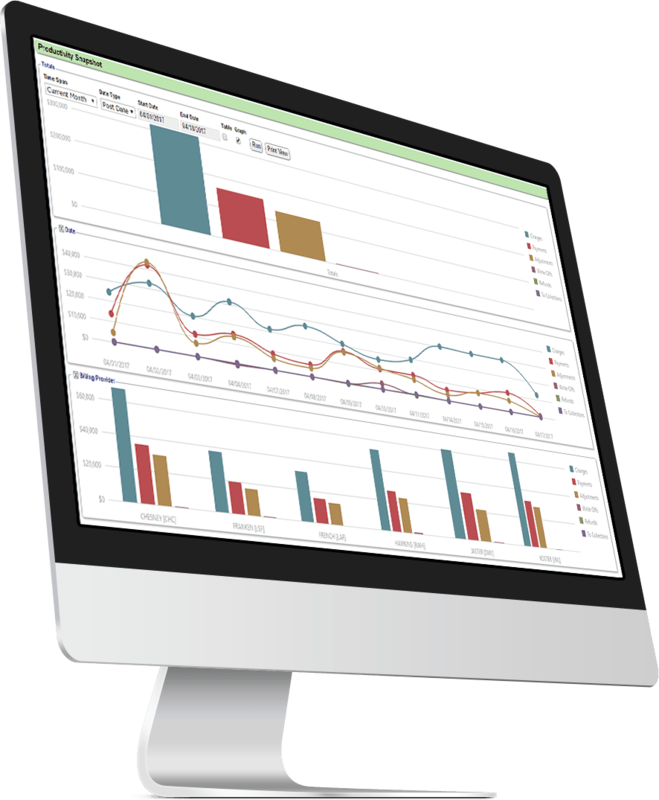 OpenPM offers a fully integrated billing and claims management system that highly automates accounts receivables management while producing extensive reports to help you better manage your organization. One of the only cloud-based systems powered by the internet to maximize efficiency with your billing and A/R. Enjoy more flexibility for your staff to create and track upcoming patient visits. Our reports highlight key performance indicators and make it easy to organize important and necessary information. Eliminate constant follow up and errors on claims by tracking status of claims and what needs attention. We don’t make you wait to get answers to your questions, our support staff is always ready and quick to get you the help you need. 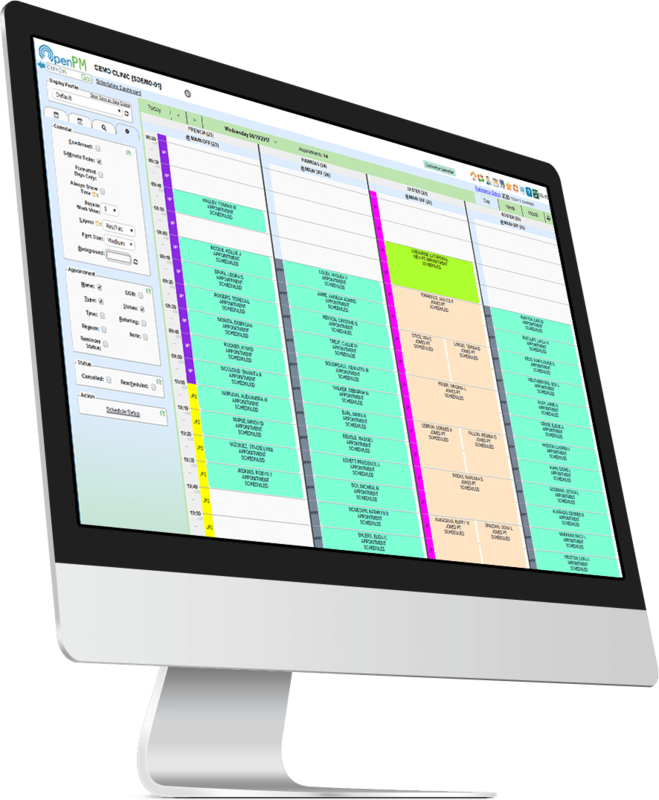 OpenPM is the missing and affordable practice management tool to work seamlessly with your favorite EHR systems. Learn more about the different EHR systems OpenPM can be integrated with. See What People Are Saying About Our Software! That’s what led us to find a simple solution to the issues practices face with practice management and medical billing. Founded in 2005, Open Practice Solutions had the mission of developing a web-based system that’s flexible, easy to use, affordable and compliant with industry standards. We knew that for you to better manage your organization, you needed an efficient solution to distribute claims, send reminders, receive payments, book appointments, and properly manage the billing of your clients. OpenPM delivers all this and more.